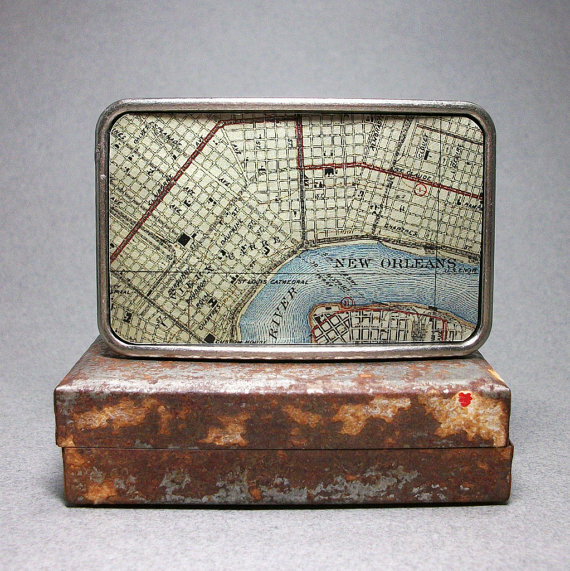 Men's Handmade Belt Buckles Home | About Us | Opportunities | Sponsorships | Contact Us! 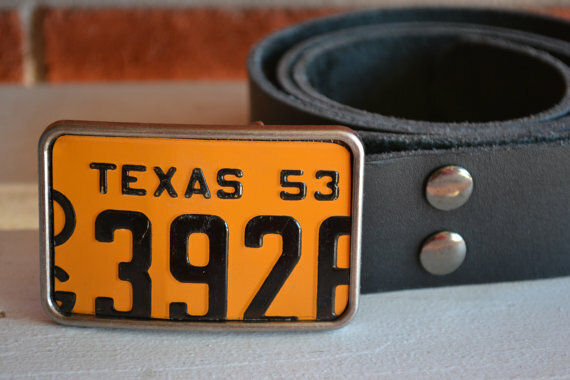 This week on Handmade Men it’s all about belt buckles! We’ve scoured the web for some of the very best in artisan-made buckles that add something special to the unique style of any guy – and we’re sure you’re going to love them all! 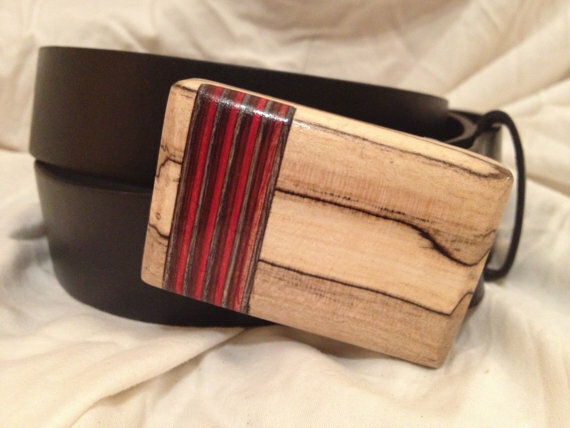 Who knew that your belt was such great space for making a statement? 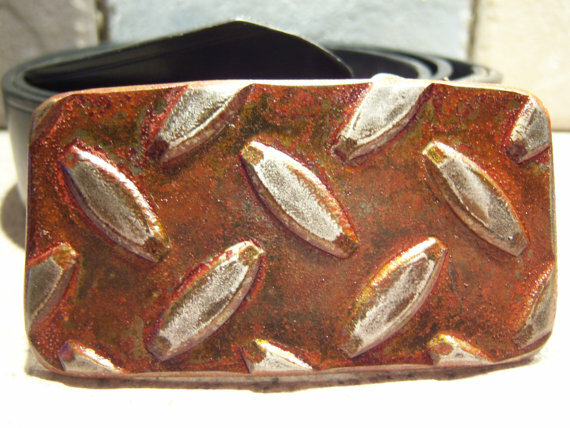 All of the men’s handmade belt buckles we’ll share with you today can add something powerful to your look, and most will work perfectly with your favorite belt. Buckle up and enjoy! Many guys aren’t aware that the belts they find in the stores with permanent buckles aren’t the only option available. 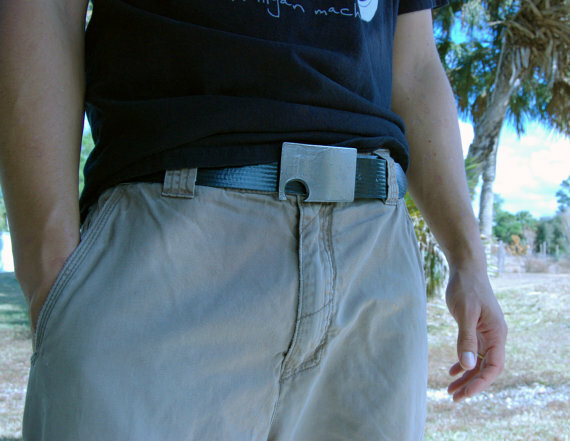 Belt blanks can be purchased at most shops and a variety of buckles can be snapped on in seconds. Having just one belt blank allows you to collect a few different buckles and wear them whenever you want all while using the same broken-in belt piece! If you haven’t used a changeable belt buckle or blank before, check them out the next time you’re in a men’s shop and see just how great they are. 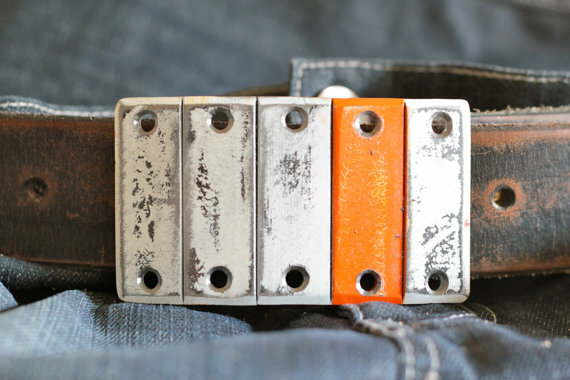 Most all of the buckles featured in this weeks Hot Picks theme collection will snap right in to a belt blank. 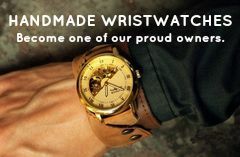 Get 10% Off Your Entire FosterWeld Order By Using Code ‘HANDMADEMEN10‘ At Checkout! What an amazing collection of men’s handmade belt buckles! These make the perfect gifts for guys on your list, or an impressive way to bring artisan work into your everyday style. A special thanks to all of the wonderful shops who allowed us to share their work on this weeks Hot Picks theme! 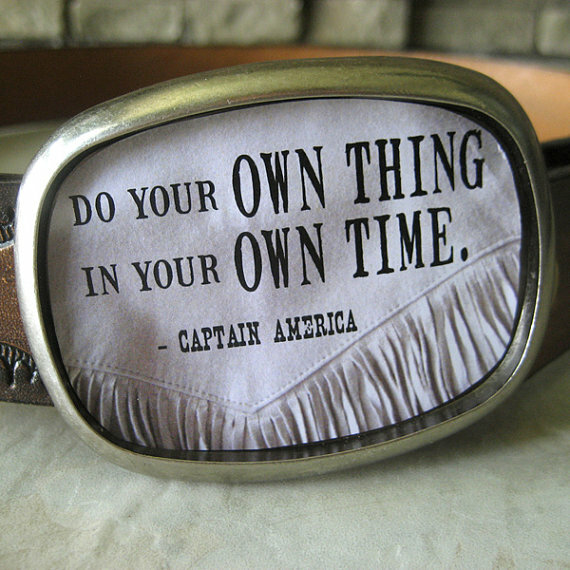 Tagged Belt, Belt Buckle, Belt Buckles, Belts. Bookmark the permalink. I am inquiring about the bottle opener belt buckles that you have to offer. I would like to know if these can be customized with a logo or text? Also I am looking for some pricing for bulk orders (anywhere from 100+ units). Please let me know if you have any helpful information. Thank you!